It's hard to believe summer is over. The last of the grandchildren return to school tomorrow. Where did it go? We've had grandchildren for the last few weeks so there has not been a lot of sewing going on here. We have had lots of fun water time in spite of an exceptionally cool August. My August month in my Temperature Quilt looks pretty boring. The month started out warm and then the coastal fog rolled in ..... for weeks. We are in for a few days of warmer temps this week. September is often our warmest month as the Santa Ana winds descend upon us so look forward to seeing some reds next month. In spite of the cooler temps, the little ones enjoyed some lots of water time. They had to share the water slide with the tortoise (bottom left) who insisted on climbing right in the middle of their fun. We had a lot of fun with art supplies - including decorating ourselves in some cases......ahhh...two year olds! I had the urge to stitch once everyone was back home. I should have been cleaning the house, but I quietly slipped into my quiet sewing space and added a few blocks to my selvage project. These are so quick and perfect for satisfying that sewing itch. Somehow, my selvage stash seems to be getting bigger! They were all nicely packed down and now they are all fluffed up and twice as big. Hmmmm.....that wasn't the plan. I've seen so many fun pincushions on IG this month and really NEED to make a few more. 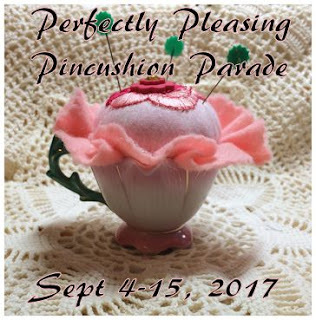 Of course, I have the perfect excuse with the annual Perfectly Pleasing Pincushion Parade starting next week. 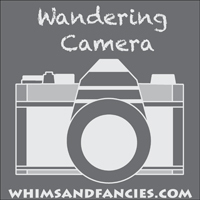 There are lots of great prizes so be sure to check it out HERE. 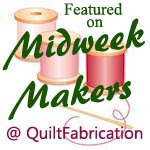 *The winner for Cherry's fabric giveaway is Val's Quilting Studio. Congratulations! A reminder to all who leave comments.....PLEASE make sure you are not a "no reply" blogger. 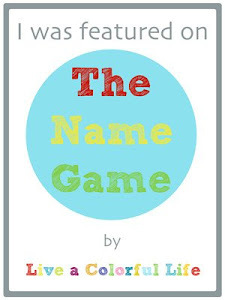 The first two names that Mr. Random drew were both no reply. Benartex introduced Cherry Guidry's new fabric line, My Little Sunshine, yesterday and they are positively adorable. I have enjoyed following Cherry's journey in the quilting world for many years - as a quilter and now as a designer. Some of my favorite quilts in my home are from Cherry's designs. I love that she is also designing fabrics. As my regular followers know, I sew a lot for our 29 grandchildren and there is nothing more fun that sewing for babies - especially when you have great fabrics. This new line of fabrics has such soft colors and darling designs so I jumped at the chance of sewing up something with them. One thing that new moms always appreciate are sweet little burp cloths. 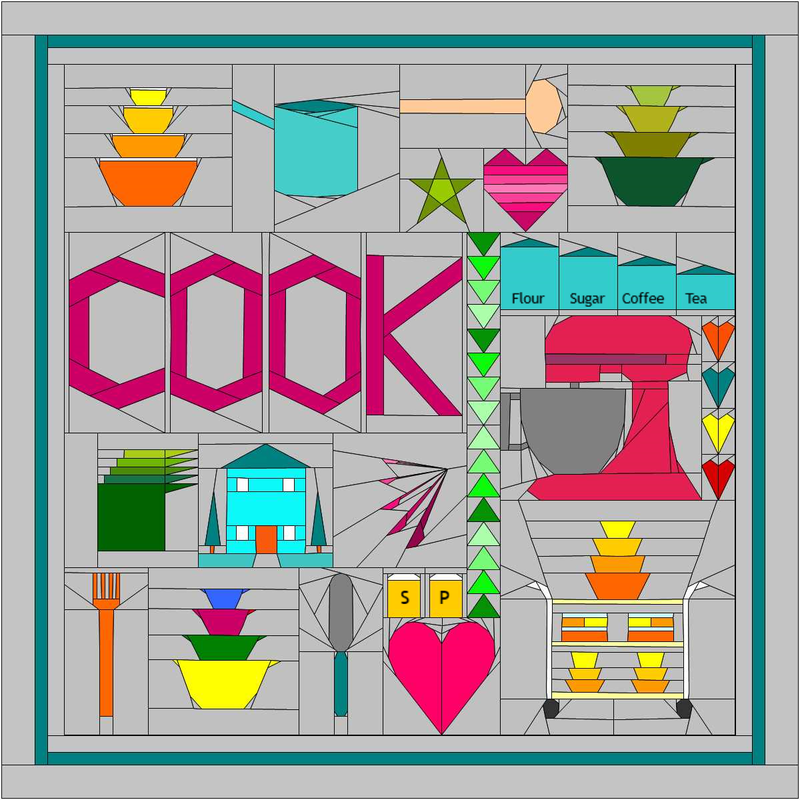 They are easy to make and I will show you how I do mine. You will need a main fabric and a coordinating flannel. One fat quarter will give you two burp cloths. The first obvious thing that you need to do is to make a pattern. This size works great with fat quarters. Draw a large rectangle measuring 18"x9". I like to round my corners to make sewing and turning easier. I simply use a spool of thread and round off my corners. The next marking you will need to make is a curve so the burp cloth will fit snuggly at the neck. To do this I mark the center of my rectangle on the long side. From that edge I will mark in at 1 1/4" and taper down about 3" - curving back to the edge like this. Now cut out all of your new markings. I like to fold my pattern in half at the center mark and make that neck cut from the fold which will give you the same cut on both sides of the fold. Using that pattern you will cut two pieces - one of the main fabric and one of a coordinating flannel. leaving a 3" opening along the long side. Clip all the curves and then turn inside out through the 3" opening. Slip stitch the opening closed. Press well. Top stich 1/4" all the way around and your burp cloth is finished. Of course, I had to do a little machine embroidery on the flannel (before assembly) so the backside would be as cute as the front. A bonus.......look at these darling selvages. They quickly went into my selvage project pile. I thought a matching quick quilt would make a sweet addition to the burp cloths as a new baby gift. Finished size 36 x 45"
Detail of the quilting - giraffes, elephants and lions. Can you read the delightful text print of the gray and the alphabet print on the yellow...... LOVE both!! If you have enjoyed seeing these cute fabrics and have some sewing to do for little ones, Benartex is generously giving away a fat quarter bundle to one of my readers. Please check out their blog site and let me know which one of Cherry's fabrics you like the best from her collection. Contest is open to U.S.A. mailing addresses. I will draw a winner at the end of the hop. Be sure to check out the Benartex blog each day for other chances to win. How's that for a title? It beats writing out Pumpkin, Pipping Post. Does anyone else struggle with post titles? Starting next week we will be watching grandchildren for a couple of weeks - first one set and then another so I won't be getting any much computer time. Taking that into consideration, I wanted to finish my Minis and More project for August while I had some time to sew. The pattern this month is Mini Pumpkins by Allison Harris at Cluck Cluck Sew. I have always enjoyed the monthly project brought to us by Michele and Sherri. Although I can't participate each month, they have a great Mini Parade on the first of each month. The last P is for the pipping that we've had going on here this week - our baby tortoises. They have a little pipping tooth that cracks the shell. They will spend the next two-three days absorbing their yolk before fully emerging and walking away from their shells. Pipping started on August 1st and six of the seven babies were participating within 4 days. The last one has been stubborn and finally pipped last evening. This one has decided to do things a bit backwards as he is approaching life with an arm out - waiting for some sort of handout, I'm sure. Once their yolks are pretty much dried out, I transfer them to a larger container and start feeding them. 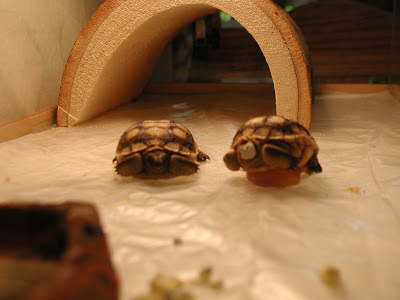 We once had a tortoise that pipped and hatched out immediately. Unfortunately, the yolk was so large that it looked like it was balanced on a ball with no feet touching the ground. He had to stay like that until enough of the yolk was absorbed so he could finally reach the ground. I've been sewing in bit and spurts this week. Do you know how it is when you can only squeeze in 10-15 minutes of stitching? What do you work on during that time? I know I hate to get involved in something that is going to take more time than I have. I decided to sew some of my selvage pieces into blocks. My box of them was overflowing and I can say that after 35 blocks - it is still overflowing. I think I fluffed them up too much!! I do love how they are looking and am eager to make more. As Stephanie at (IG)sadunphy said....they are like potato chips. So true! Meanwhile.....in the garden the plumerias are all blooming now and they smell heavenly. I love the shape of these two. There was something very strange going on with one of my strawberries. I know they say that they are covered with seeds, but this was taking that idea to a whole new level. I was waiting to see what would happen to it, but a rabbit decided it was much too good to leave on the bush.